Vanadium producer Bushveld Minerals’ (LON:BMN) revenue and earnings soared in 2018, the company said Wednesday, despite slightly missing production guidance due to repair work in the fourth quarter. Revenue for the miner, which owns the Vametco, Brits, and Mokopane projects in South Africa, jumped to $192.2 million, significantly more than the $79.2 million recorded in 2017. Profits from the miner’s Vametco open pit operation alone quadrupled last year as prices of the silvery-grey metal more than doubled in 2018. They were fuelled by a growing demand for the metal used to harden steel and in the making of so-called flow batteries, which are long-lasting, durable and can hold large amounts of energy. Profits from the miner’s Vametco open pit operation alone quadrupled last year as vanadium prices more than doubled in 2018, fuelled by growing demand for the metal. Those properties have positioned them as an alternative to lithium-ion batteries produced by companies such as Tesla for the storage of intermittent renewable sources of energy. However, Bushveld's 2018 production was 2,560 tonnes, down slightly from 2,649 the previous year. This was also short of guidance, which stood in the range of 2,600 tonnes to 2,650 tonnes. 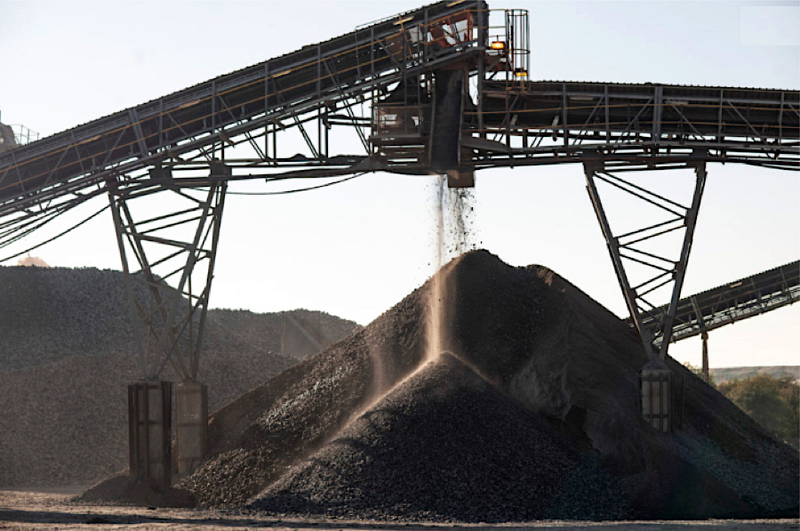 In an attempt to improve Vametco’s operational performance, Bushveld hired an external consultant to carry out a detailed review of the mine plant. The company has already begun to act on some of the recommendations. As a result, production should increase this year, and more detailed guidance will be given in the first quarter update in a couple of months. "We are benefiting from the high vanadium prices, nevertheless, we are mindful of the imperative to drive Vametco towards operational excellence and realise its true potential,” Chief Executive Fortune Mojapelo said in a statement. Vametco currently has a 142.4 million tonne resource, but results from a recently-completed 13-drill hole program have provided “evidence of additional resources and reserves” and an updated resource estimate will be published later this quarter.